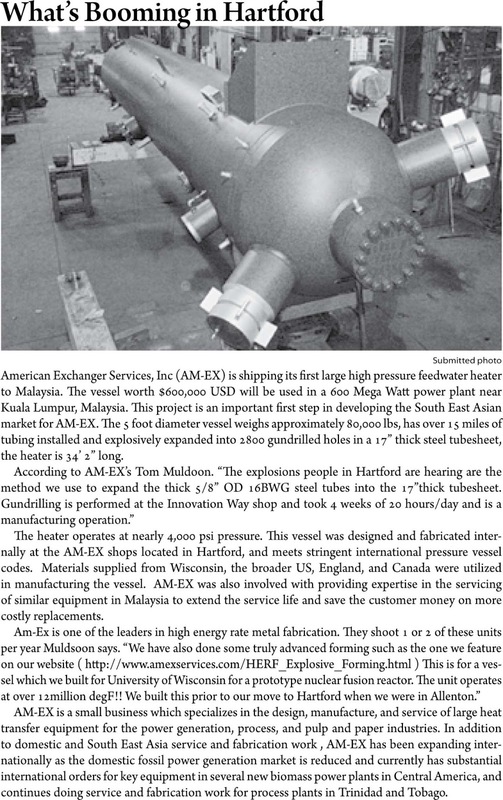 American Exchanger services just shipped a vertical head down feedwater heater to our first Malaysian client. It uses a no tubes in the window design to minimize desuperheating zone tube vibration issues that plagued its predecessor. 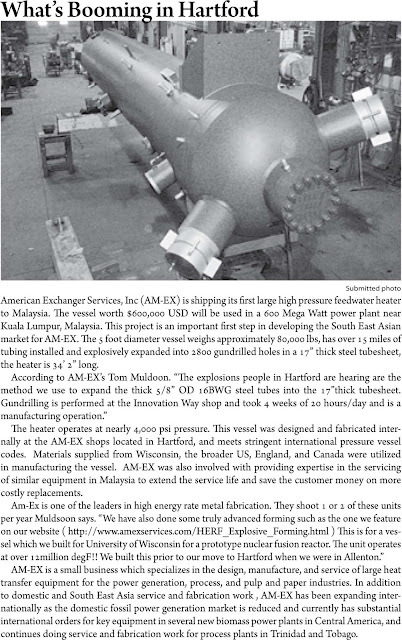 See the local press coverage and pictures of the finished product below.